The Beggar's Ride is ranked in the -1th percentile of games scored on OpenCritic. There is no voice acting, but everything you need to know is in a few lines of text in the background. The game may be very short, but it’s a very fun experience. 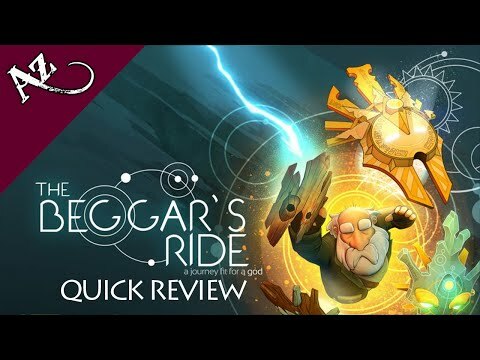 I loved writing my The Beggar’s Ride review since the game is a solid platformer that the whole family will enjoy. Other than some times when the loading felt a bit on the slow side, I have no complaints about the game. All in all, A Beggar’s Ride is a short, simple, and ultimately quite enjoyable puzzle platformer. If you’ve got six bucks to spare, then the charming visuals, impressively developed mixture of atmosphere and story, and solid puzzles will make the game worth a purchase.